Southeast Asia is famous for exotic destinations like Phuket and Bali and modern cities like Singapore and Kuala Lumpur, but its religious landmarks are also recognized for their architectural beauty and global cultural significance. Let’s take a look at some of these majestic structures. 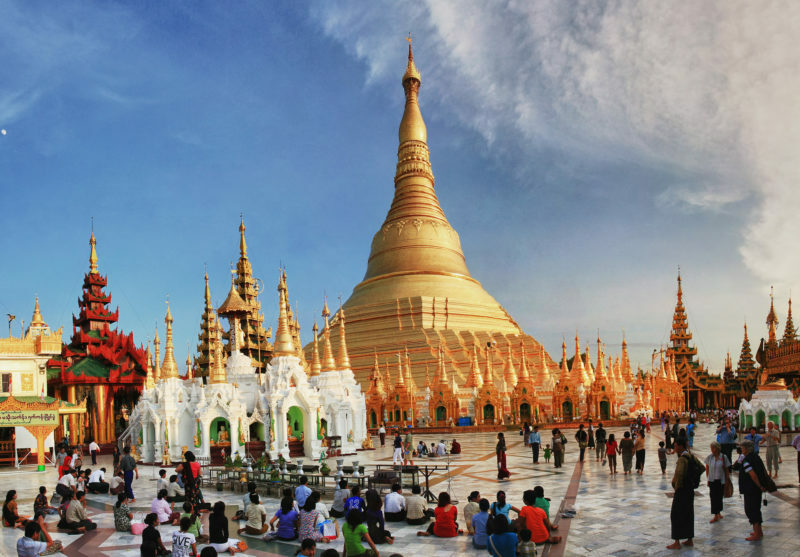 Shwedagon pagoda is the most sacred site of worship for Buddhists in Myanmar. The structure reached its current height during the 18th century. Today, it stands as the symbol of national pride in the former capital city of Yangon. 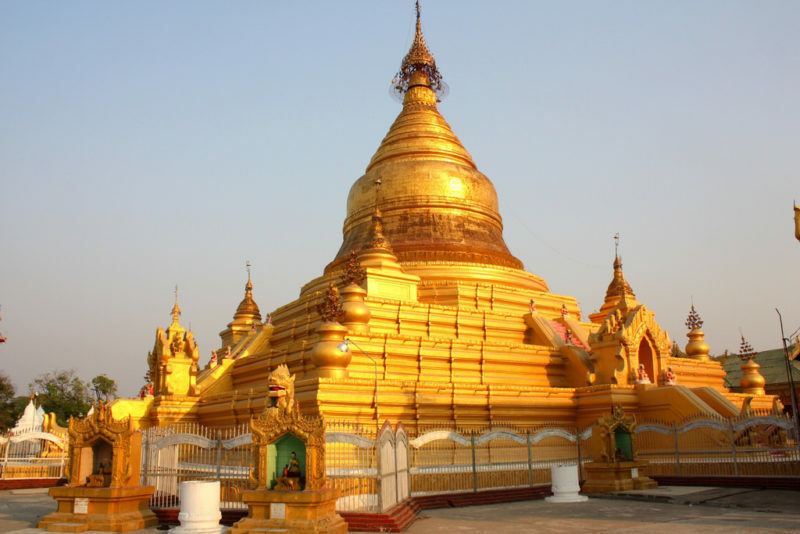 Myanmar has a Buddhist majority population. The name of the 19th-century temple translates as the Royal Merit, which refers to the merit of King Mindon for donating 729 stone slabs inscribed with the Tipitaka (the Buddhist canonical text). Today, it is best known as ‘The World's Largest Book’. The temple is located in Mandalay, the capital built by the last royal dynasty of Myanmar. 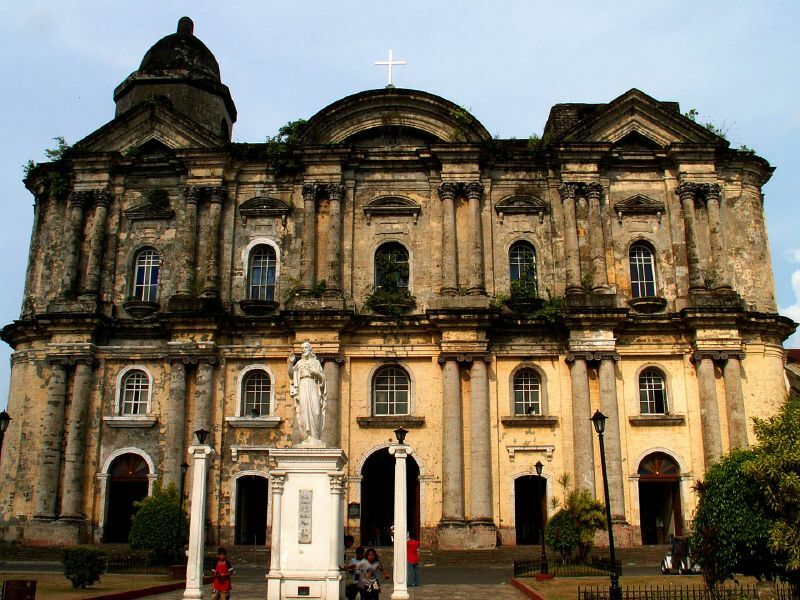 Minor Basilica of Saint Martin of Tours or more popularly known as Taal Basilica is considered the largest Catholic Church in the Philippines and Asia. It is located in Batangas, a province located south of the capital Manila. Aside from Timor-Leste, the Philippines is the only Catholic-dominated nation in Asia. Paoay Church was declared a National Cultural Treasure by the Philippine government in 1973 and a UNESCO World Heritage Site in 1993. 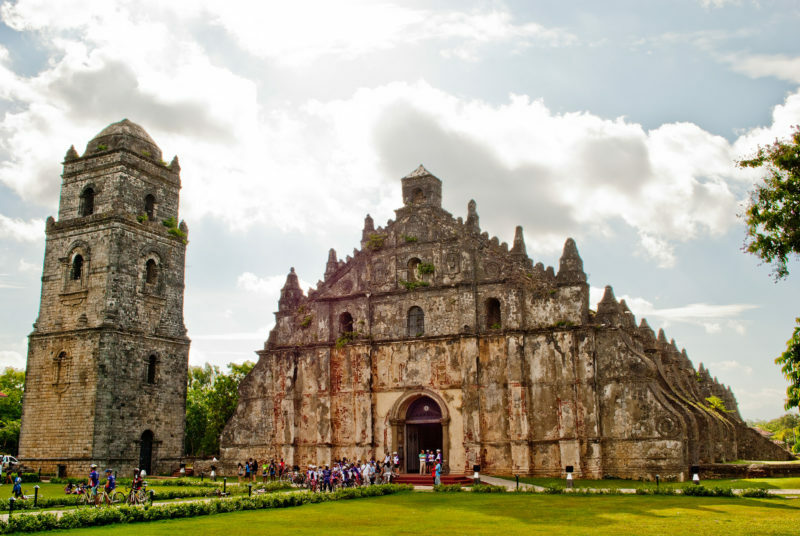 This baroque church is located in the northern province of Ilocos Norte. 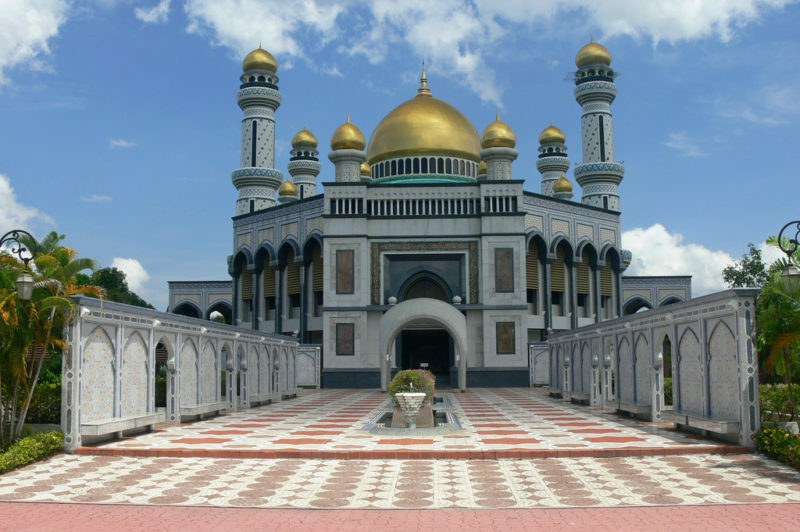 Located in the capital Bandar Seri Begawan, it is Brunei’s largest mosque. The mosque has 29 golden domes. 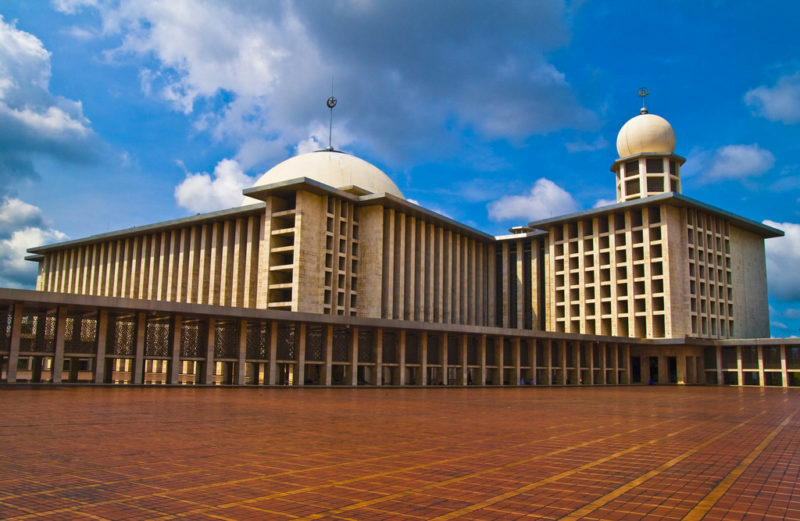 Opened in 1978, this mosque in Jakarta is Southeast Asia’s largest. The mosque can accommodate more than 100,000 worshippers. Istiqlal means independence in Arabic. Indonesia is the world’s largest nation with a Muslim majority population. Masjid Negara is the national mosque of Malaysia. It is the only mosque that does not feature a dome. Watch the video  above to know more about this Malaysian icon. 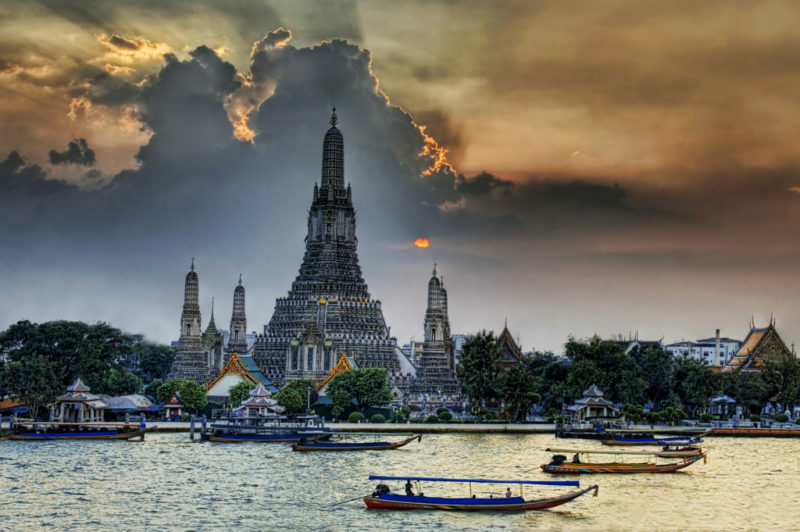 Wat Arun or Temple of Dawn is one of the most popular destinations in Bangkok, the capital of Thailand. This Buddhist temple is located along the west bank of the Chao Phraya River. Thailand has a Buddhist majority population. 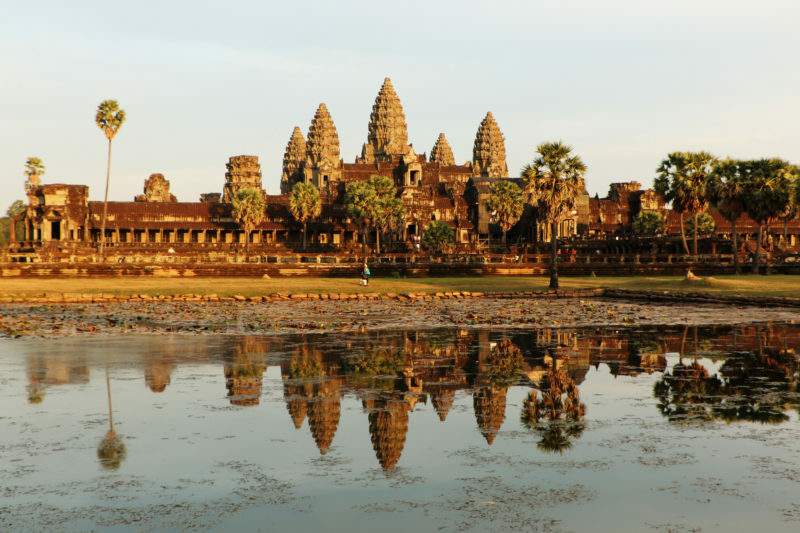 Angkor Wat is the most popular temple in the Angkor religious complex. It is also the world’s largest religious monument. Angkor is the capital of the Khmer Empire.